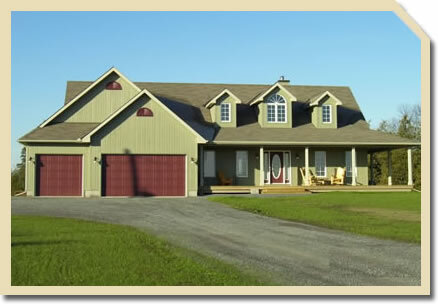 Almonte Custom Home Building is the core focus of David Barr Construction, which has been helping people in the Almonte area to achieve the homes of their dreams for the past 25 years. 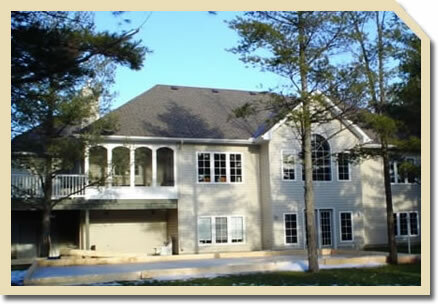 The company is also known for quality home renovations and additions, as well as craftsmanship well suited to restoration projects. 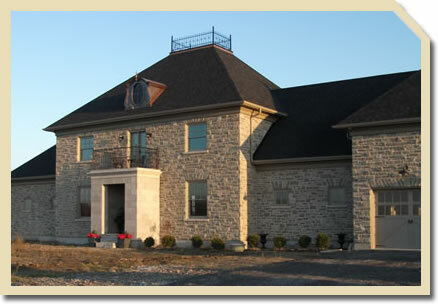 Read more about David Barr Construction. 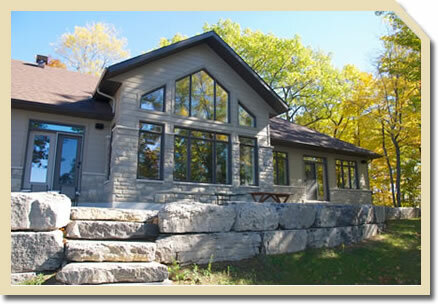 Building your own custom home is a special task requiring energy and focus. Read more about the process here. 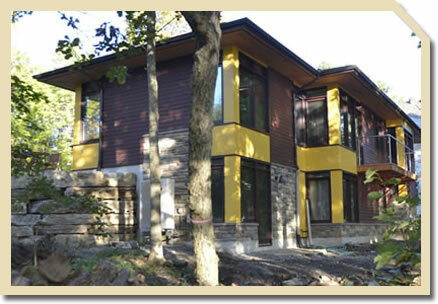 See more Almonte custom homes built by David Barr Construction in the Gallery. 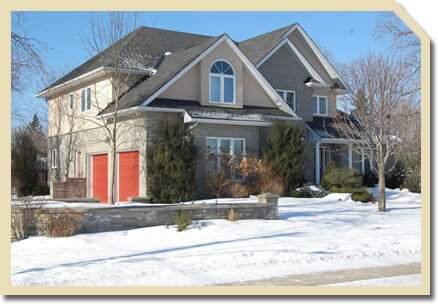 Find out more about the services offered by David Barr Construction.